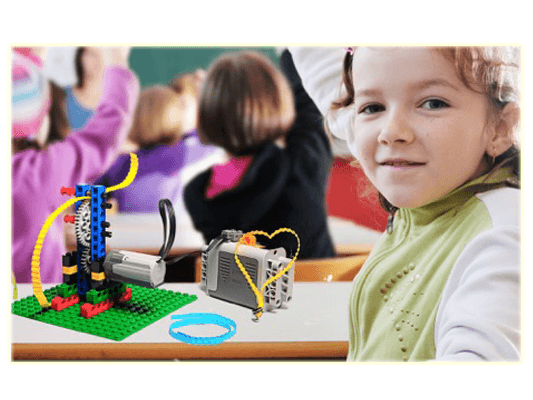 A Bricks 4 Kidz® School Incursions use LEGO® Bricks that kids love, to deliver hands-on lessons correlated to cross-disciplinary curriculum objectives. The Bricks 4 Kidz® approach to learning is imaginative, multi-sensory and fun, creating a dynamic learning experience for your students. Easter Holiday Workshops, now Open. Click below to view our Enrolment Page. Or Click Here for more info. 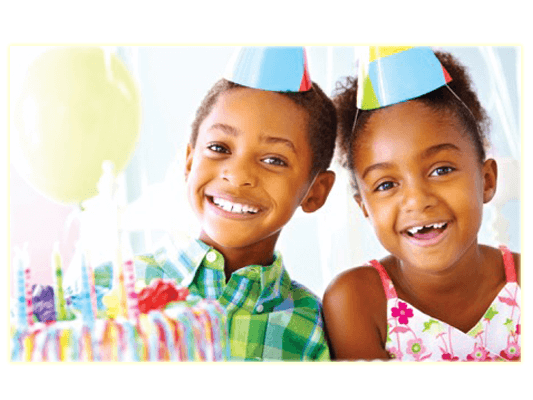 Give your child the best Birthday ever, with our Party packages. Fine-motor skills are developed as children sort and assemble small bricks, axles, gears and bushings. Organizational skills are developed by using our labelled project kits. This skill transfers into every area of life; at school, home, or in the workplace. Children are most efficient when they can quickly and easily access the materials they need to complete a task. 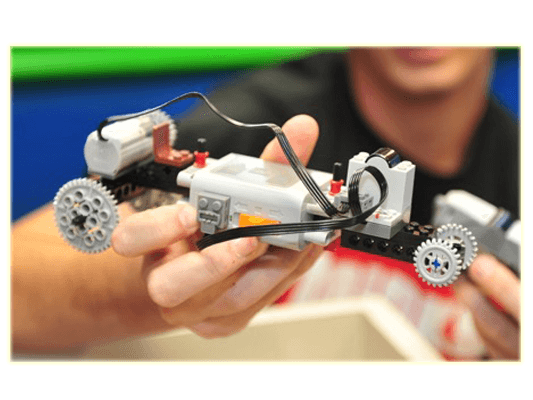 Students retain more when lessons are delivered in the context of something that interests them such as playing with LEGO® Bricks! Hands-on classes engage visual, auditory and kinaesthetic learning styles. Students gain practice following step-by-step directions to complete a task. This is especially valuable for children with attention-deficit challenges. 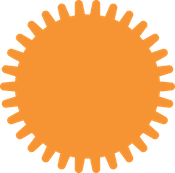 Completing a model nurtures process-oriented thinking and abstract thought, challenging students to envision the project before it is complete. Social-emotional skills such as patience, communication and cooperation are exercised in the process of completing a build. Working to complete a project develops goal-oriented persistence. The activities are designed to trigger your child’s lively imagination and build their self-confidence. Appropriate for children between 4 & 13 years old. 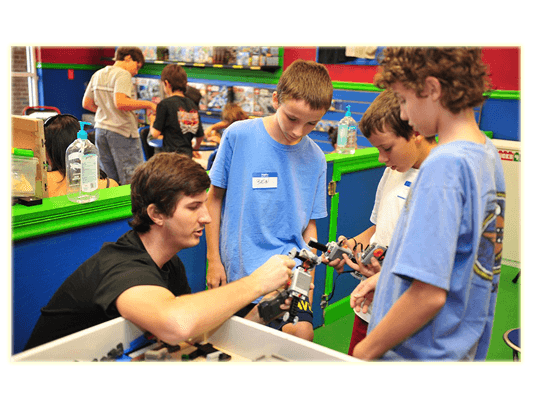 Everything IS Awesomely FUN & EDUCATIONAL at Bricks 4 Kidz® Knox. Bricks 4 Kidz - City of Knox shared a link. For starters, the plural of LEGO is LEGO. 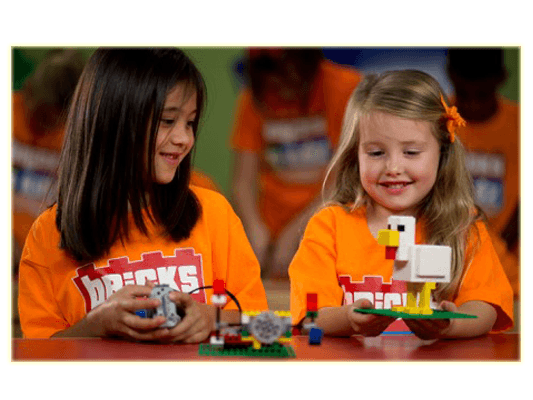 Bricks 4 Kidz - City of Knox updated their cover photo. Jessica awesome program. Caleb trialled this week and is commencing Mondays term 2 at Boronia Heights primary school. He loves it.